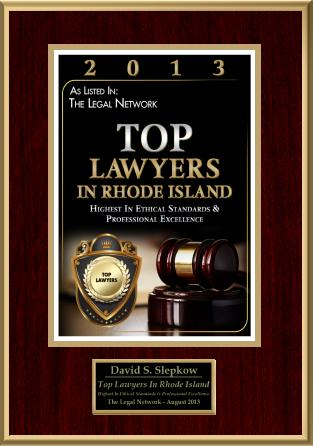 What is necessary to have a valid Rhode Island Personal Injury case? If you suffered a physical injury caused by another person’s or entity’s negligence or intentional act, then you may have a personal injury claim. 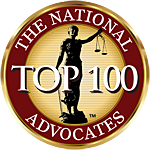 It is not always required to have a physical injury to bring a personal injury lawsuit. 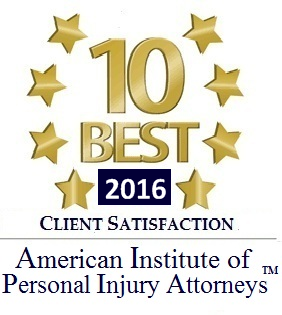 Intentional infliction of emotional distress or loss of reputation can also be the basis of a RI Personal injury Lawsuit. What exactly is a “settlement” in a Rhode Island Personal Injury case? If there is a settlement a Rhode Island car accident, auto accident, personal injury or slip and fall case, a person is accepting money in exchange for not pursuing a personal injury claim. It also could involve an agreement to dismiss a RI personal injury case. If there is a settlement, you will need to sign a release releasing any parties of any potential future liability. In order to determine whether you should settle your case, your Rhode Island Personal injury Lawyer will assess the amount of medical bills, the pain and suffering you have endured, the likelihood of prevailing at trial, and any other factors that the Lawyer believes is important. A Personal injury settlement can be reached at any time prior to the filing of the lawsuit or after the lawsuit is filed and any time up until the jury’s verdict. The case can even be settled after the trial if the case is on appeal. Our clients make the final decision whether or not to accept a personal injury or RI Car accident settlement. It is always the client’s decision on whether to accept a personal injury settlement. We will guide you in making that determination by providing information and answering questions. We will give our opinion as to whether a settlement is fair.